Great food tastes even more delicious from wooden bowls. Once you try dining off wood you will be hooked it just feels right and natural. The set including a bowl, a spoon, a pair of chopsticks and a chopsticks holder. We have different size of this kind of wooden bowls. Customized size is available. We have lots of other types of Wooden Kitchenware and Wooden Cooking Utensils like Wooden Mug, Wooden Tray, Desk Organizer and lots of wooden things, if you are interested in wooden products please don`t hesitate to let us know. We will be more than happy to assist you. 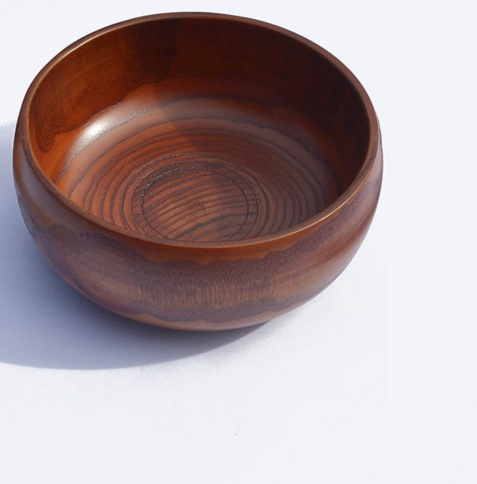 The Wood Bowl have different szie,we can accept customized. 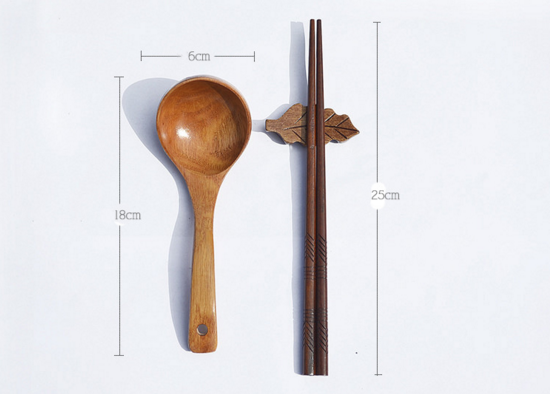 Looking for ideal Wooden Bowl Spoon Chopsticks Manufacturer & supplier ? We have a wide selection at great prices to help you get creative. 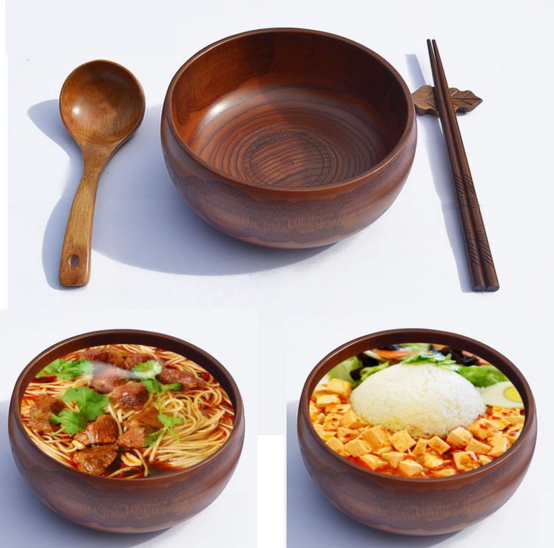 All the Soup Wooden Bowl Set are quality guaranteed. 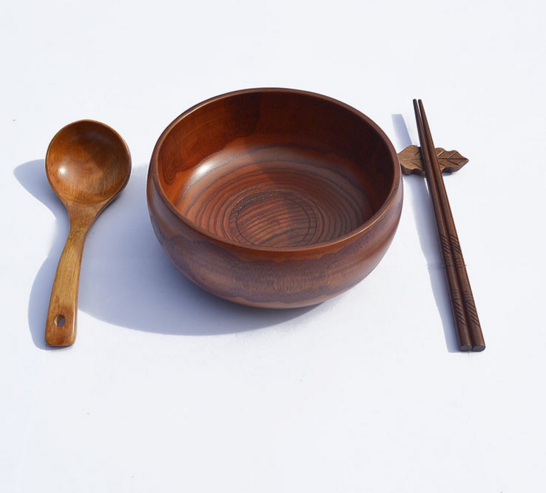 We are China Origin Factory of Salad Wooden Bowl Wooden Kitchenware. If you have any question, please feel free to contact us.